Supports 4 IEEE802.3at GbE LAN ports (PoE) and 4 USB 3.0 ports camera interfaces. 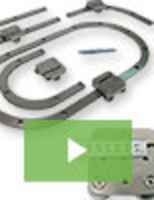 Features wide operating temperature range of -10°C to +55°C. 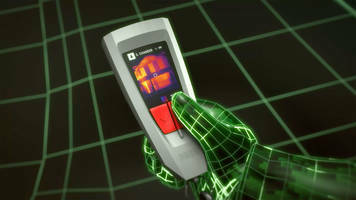 Enables lighting dimming control to identify object characteristics for different inspection. 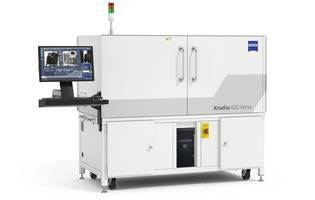 GDS II comes in 302nm or 365nm version and runs on Windows-based PCs. 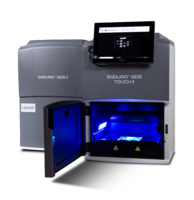 GDS Touch II comes in 302nm or 365nm wavelength version with 470nm epi-blue lights and includes a built-in Windows 10 tablet computer. Comes with 2-year warranty and save photo files as jpeg or 16 bit tiff files. 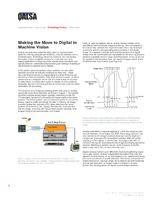 This paper presents the various benefits of adopting digital cameras in machine vision systems for factory automation, providing an understanding of the structure and limitations of analog machine vision cameras. Drawbacks of using an external digitizer with an analog camera are examined, illustrating the side effects of external digitization using a diagram. Advantages offered by the improved interfaces of present day digital cameras which simplify system assembly are stated, describing the different digital interfaces available. 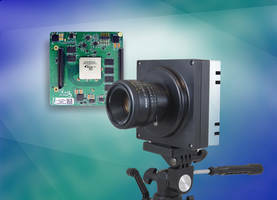 Expanded capabilities offered by the modern digital cameras and their digital sensors are explained, highlighting how their configurability simplifies system integration and implementation. 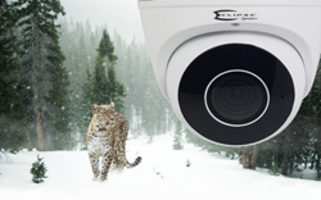 The paper also highlights the cost benefits offered by the digital machine vision cameras. The Imaging Solutions are offered with latest imaging methodology that is based on new algorithm coupled with advanced hardware components for improving the FISH imaging speed. 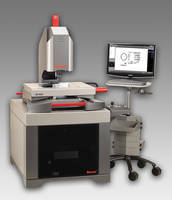 The methodology enhances workflows such as hematology and solid tumor imaging. 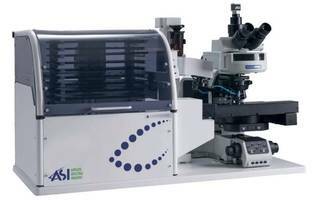 The units deliver ultra-fast sample scanning and efficient computer-assisted analysis for simpler FISH validation and reduced turnaround time. 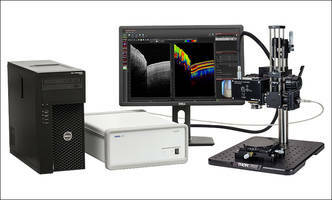 The Telesto OCT line upgrades include imaging systems that are available in long-range and general-purpose. The upgrades feature low roll-off, high sensitivity, and A-scan rate presets. 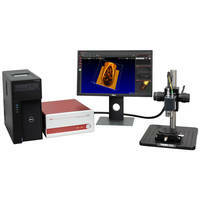 The product has applications for 2D and 3D imaging.